Yearbook classifieds for Gladwin High yearbooks are listed below. 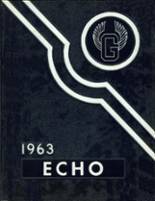 If you want to see if others from Gladwin, MI high schools want to make a trade for a yearbook, post your info below. I am looking for yearbooks for the 2000-2001 class thru 2003-2004 class (4 books total). I am just wondering if there are any year books from the 95-96 school year and the 96-97 school year that I could purchase. 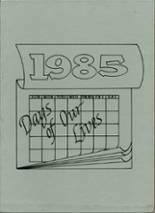 Please locate an available yearbook for either the years: 1983 or 1984.